Get them before they are gone! 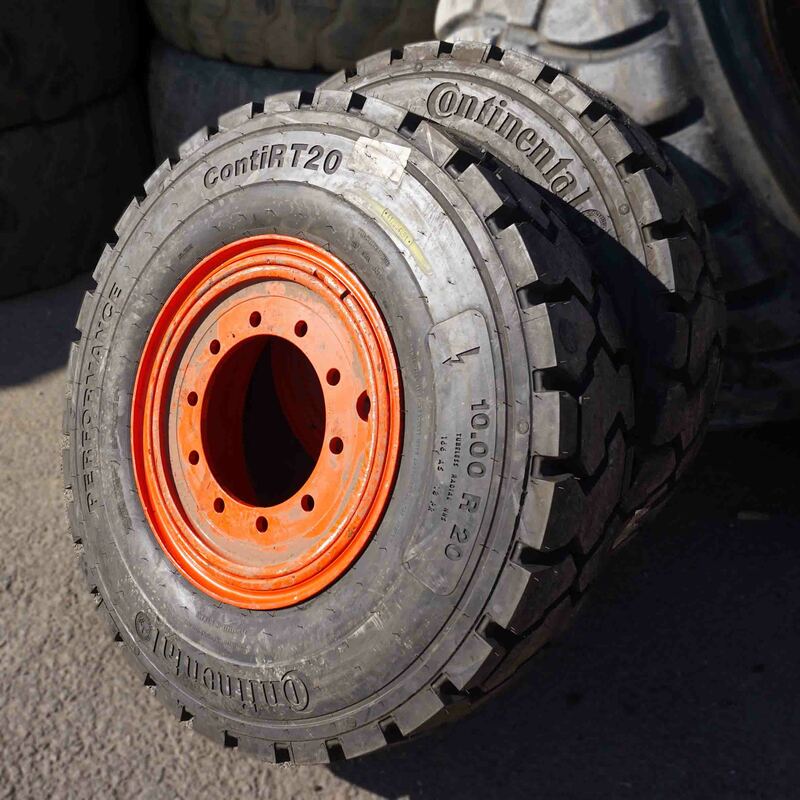 We have only two 10.00R20 Continental RT20 Tyres on 10 Stud Rims left in stock. If you would like to purchase these don’t delay. 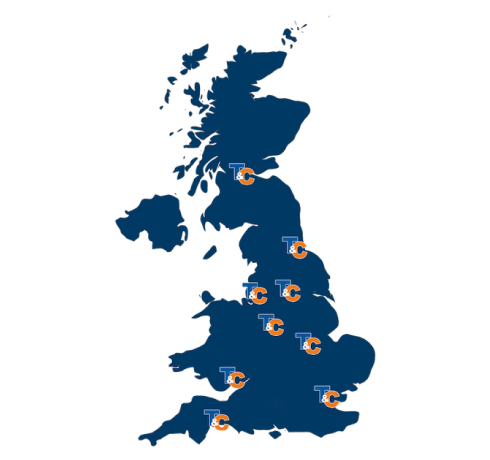 Call us now on 01782 202349.